This tutorial will show you how to delete the installed theme through a WordPress dashboard and FTP manager. Removing theme through a WordPress dashboard. Open your WordPress dashboard and go to Appearance > Themes. You can’t remove an active theme, so first activate the default WordPress theme (Twenty Fourteen) to be able to delete a theme required. 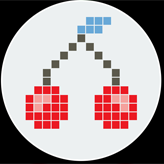 Now click the deactivated Cherry Framework to see it’s details and delete. Click Delete button in the right bottom corner of it. Your Cherry Framework is successfully removed as well now. Also, you can delete an installed theme through your FTP manager. 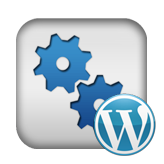 Using the FTP manager log into your server and open the WordPress installation folder. 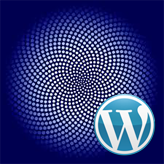 Go to wp-content/themes folder. Delete both your theme and cherry Framework folders. Now go to wp-content/plugins folder. Delete all the cherry plugins. Your theme is successfully deleted through FTP manager now. If your website already has an admin panel and you want to work on its WordPress design using, for example, design wordpress themes, review our Bootstrap Admin Themes. 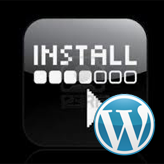 This entry was posted in WordPress Tutorials and tagged delete, theme, uninstall, WordPress. Bookmark the permalink. Not sure what you mean by “remove the history of the theme from my site”. Thanks for the quick, efficient instructions!